Ebooks are a convenient and inexpensive way to explore new topics or learn more about a favorite one. 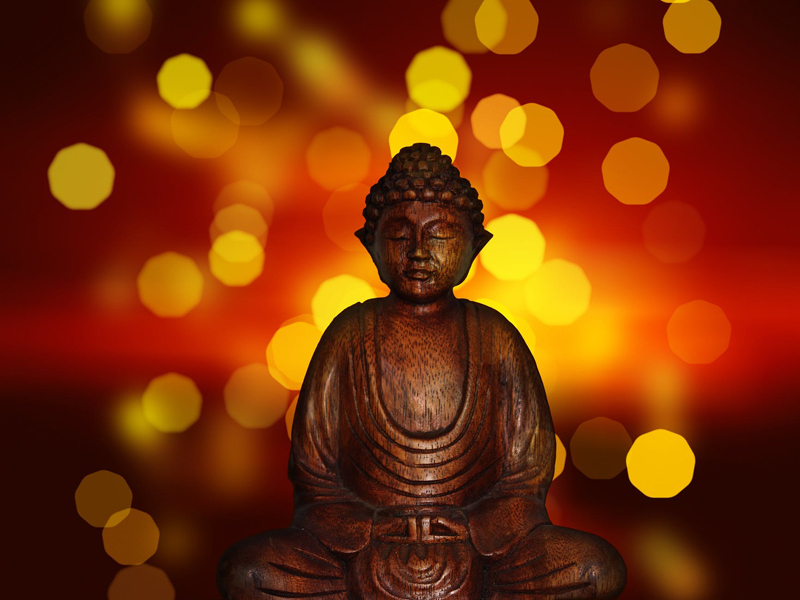 Introduction to Buddhism and Buddhist Meditation is a comprehensive overview of the Buddhist teachings and practices, designed for anyone interested in exploring Buddhism for either academic or personal reasons. In PDF format, it can be read on any computer, ebook reader, phone or other digital device, and easily transferred between them. This FREE book includes the most popular articles from the BellaOnline Buddhism site, but has more in-depth information, pictures, and instructions for practices you can try on your own. It is non-sectarian, focused on the teachings shared by all Buddhist traditions, and includes meditation practices (along with step-by-step instructions) drawn from the major branches. - Part I covers the Buddha's life story, the history and branches of Buddhism, the basics of Buddhist scripture including excerpts, and Buddhist holidays. - Part II covers foundation Buddhist teachings, including the Four Noble Truths, the Eightfold Path, karma, rebirth, the Three Marks of Existence, the Three Jewels, and the Ten Perfections. Every section includes contemplations that you can try to directly connect with these teachings and Buddhist insight. 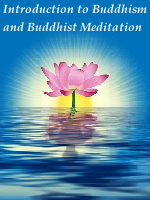 - Part III introduces Buddhist meditation. It begins with an overview of the different forms of Buddhist meditation, and then provides details (including instructions) for trying Mindfulness, Breath, Mantra, Chakra and Koan meditation. - A Resources section at the end includes suggested books for further study, and a list of websites you can use for more information, including finding a Buddhist organization or teacher near you. Pictures of Buddhist art, symbols, and practitioners from around the world are included in every section. 'Personal Exploration' sidebars will help you directly connect with the teachings, and explore varying Buddhist meditation techniques.